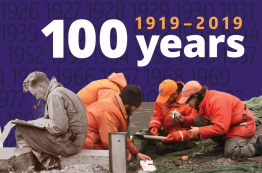 The School of Aquatic and Fishery Sciences (SAFS) at the University of Washington is celebrating its 100-year anniversary in conjunction with a special Bevan Series Symposium. Over the last 100 years, SAFS has evolved from a small fisheries college with 13 students and three faculty to a innovative center for teaching and research with 29 faculty, 175 students and postdoctoral fellows and 75 research and administrative staff. Most of us rely on the weather forecast to choose our outfit or make outdoor plans for the weekend. 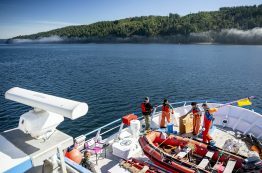 But conditions underwater can also be useful to know in advance, especially if you’re an oyster farmer, a fisher or even a recreational diver. 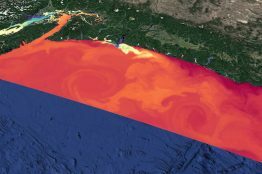 A new University of Washington computer model can predict conditions in Puget Sound and off the coast of Washington three days into the future. 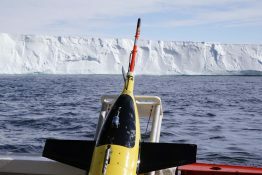 A team of ocean robots deployed in January 2018 have, over the past year, been the first self-guided ocean robots to successfully travel under an ice sheet and return to report long-term observations. 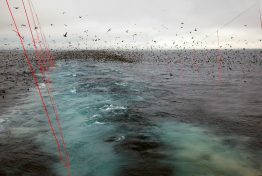 Beyond mere survival, the robotic mission — a partnership between the University of Washington’s College of the Environment, the UW Applied Physics Laboratory, the Lamont-Doherty Earth Observatory of Columbia University, the Korean Polar Research Institute and Paul G.